The City of Manchester is a product of the Industrial Revolution and the Georgian, Roman and Gothic architecture make up Manchester’s skyline. 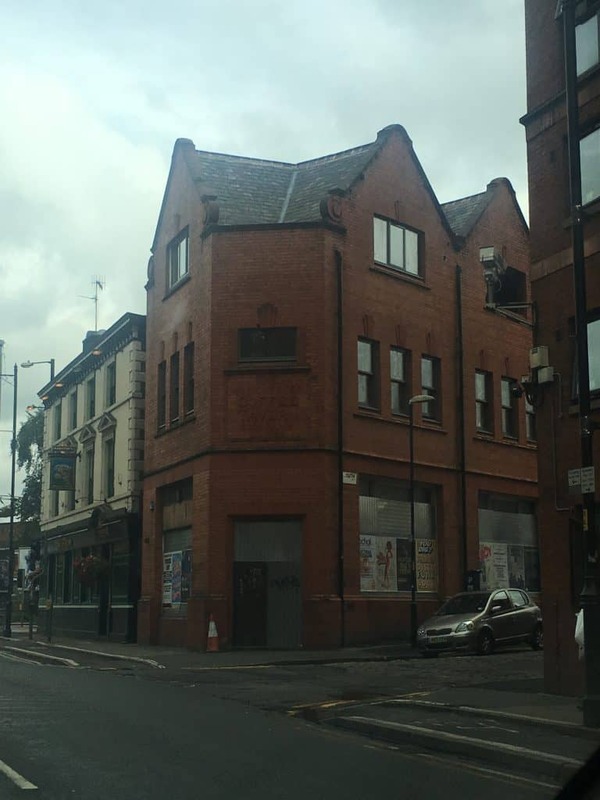 Unsurprisingly, modern-day Manchester is now leading a regional city “building boom” driven by ambitious residential and commercial projects. 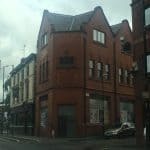 Originally constructed for the Manchester-Coffee Tavern Company this large brick detached property in Fairfield Street Manchester, was built in the late 1800s and has since been converted and used as office space. Fairfield Street is part of the Picadilly area of Manchester city centre and with Manchester at the heart of the industrial revolution, warehouses in the area were some of the busiest in the world. 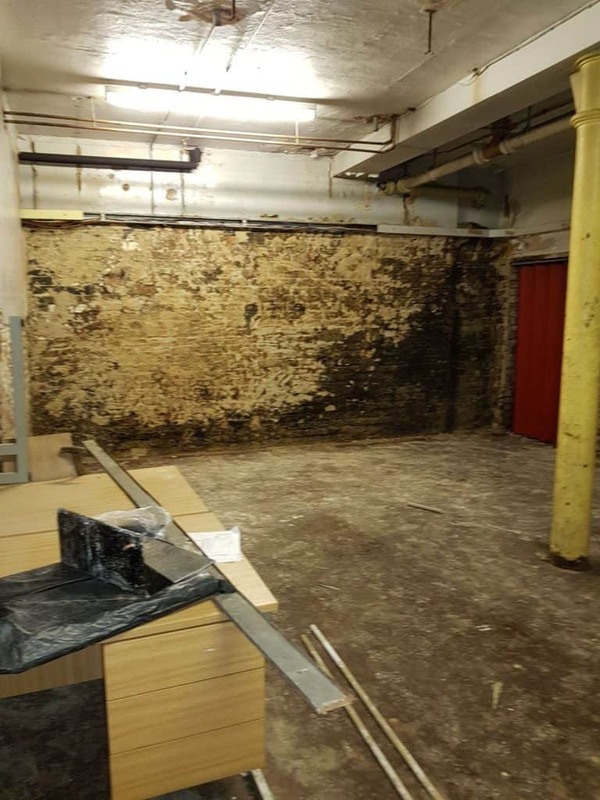 Timberwise Manchester was called out to survey a commercial property to determine the presence and extent of problems associated with rising and penetrating dampness and fungal decay throughout the property. Hexagon House on Delauneys Road in Manchester was built for a former chemical company, and as a result, its hexagonal windows are said to refer to a chemical diagram of the compound Benzine. 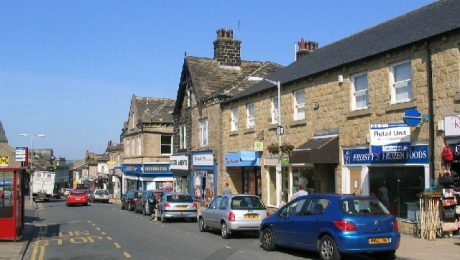 An external inspection of the property revealed damage to the roof and poor guttering which were potentially allowing water to enter the building. 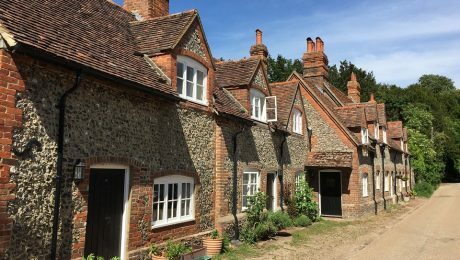 Timberwise carried out non-destructive inspections to all of the exposed roof and floor timbers. 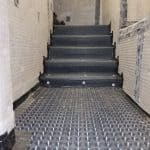 However, the inspection was restricted in some areas due to the presence of kitchen units, wall tiling and radiators. 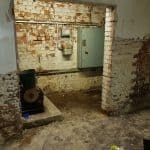 Although restricted, thanks to the assistance of electronic moisture meters our damp specialist were able to record dampness at ground floor level. 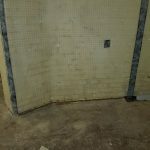 The dampness appeared to be due to a combination of factors such as condensation in various areas, poor roof coverings and rainwater drainage goods. 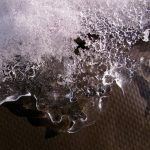 Although dampness had affected the property, the decorative surfaces appeared to be in good condition. 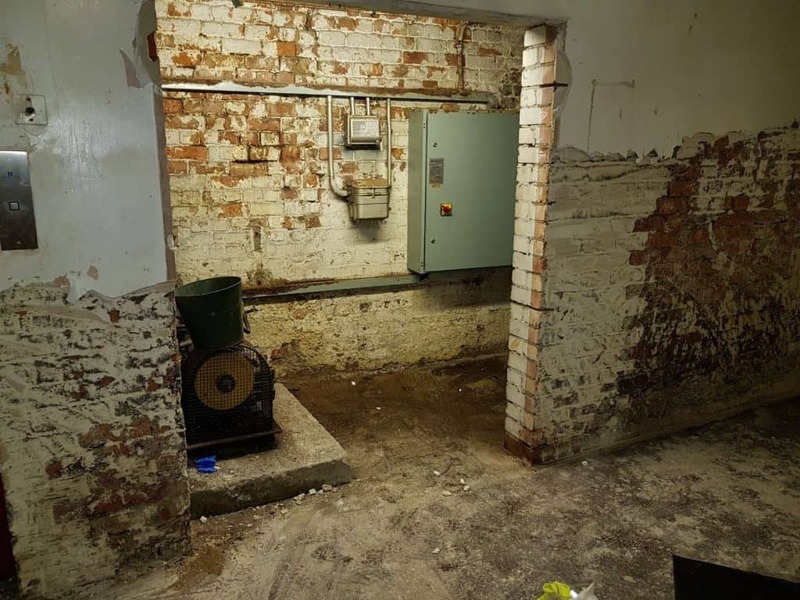 As the property is used as office space with the correct heating and ventilation the dampness had fallen to within manageable levels. 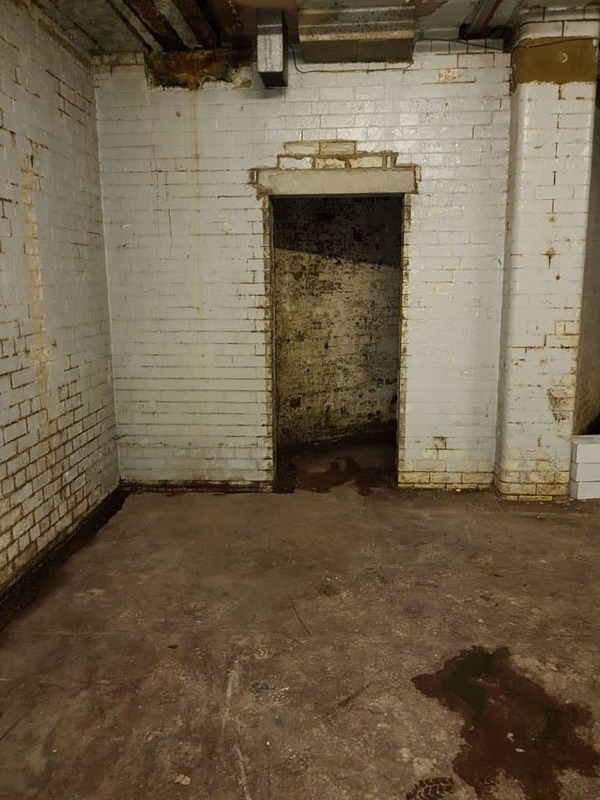 However with a property of this type, age and position it’s inevitable that it will always be subject to some form of dampness at some point. 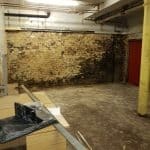 At the time of the survey slight water seepage and salt, staining was evident to the external and internal walls of the basement area. 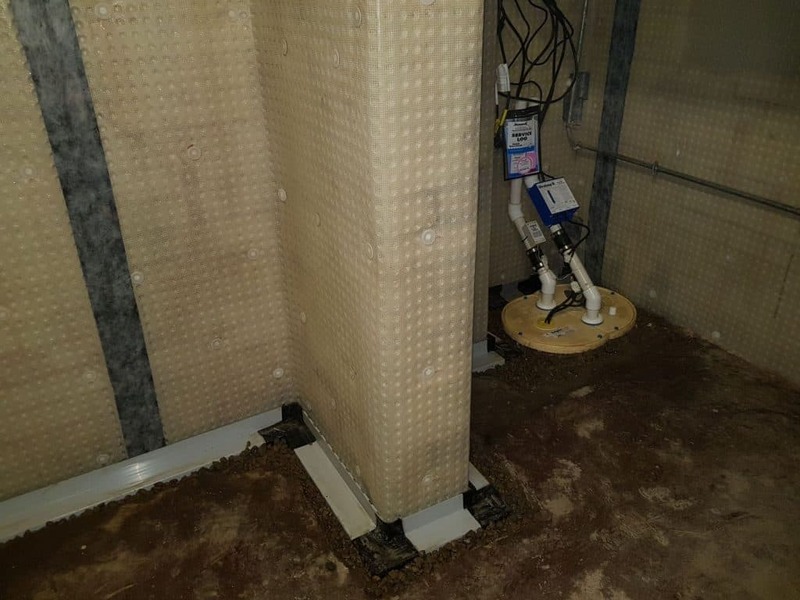 As the customer wanted to turn the basement from a storage area into a dry habitable room, the Timberwise specification to eradicate the damp issues within the cellar had to conform to the requirements of BS8102 regulations. Manchester city centre is a sea of tower cranes and the city is committed to delivering high-quality developments, that create vibrant new neighbourhoods. Timberwise North West is proud to be significantly contributing to the regeneration of the city’s core. 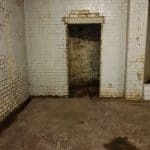 The basement was used primarily as a storage space, the walls were damaged which meant water was penetrating through the cracks. 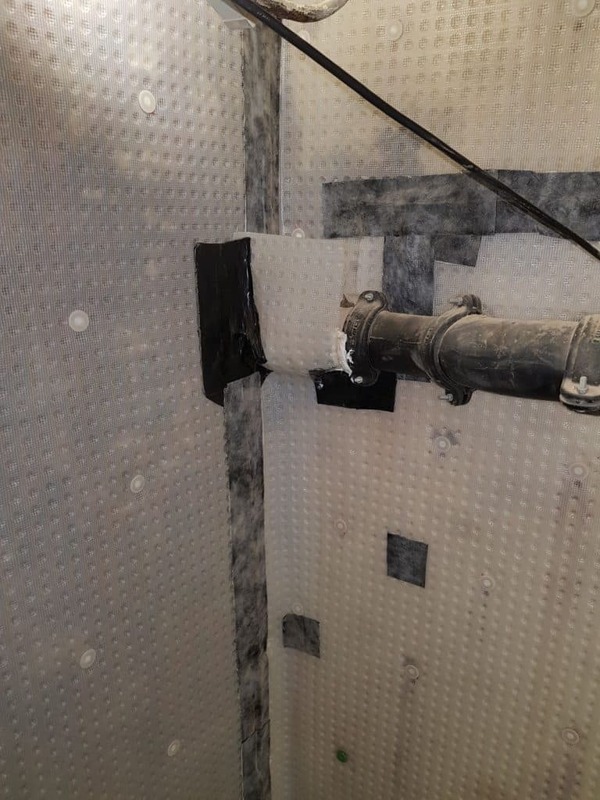 As the customer wanted to create a dry habitual space in the basement it was agreed to install a cavity drain membrane, a perimeter drainage channel and a sump and pump chamber. 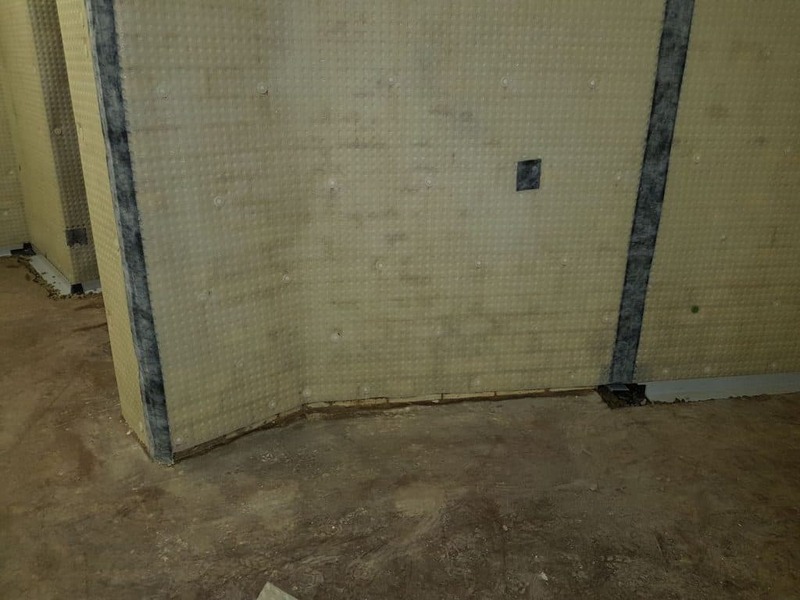 Cavity Drain Membrane is an internally applied basement wall/floor waterproofing system. 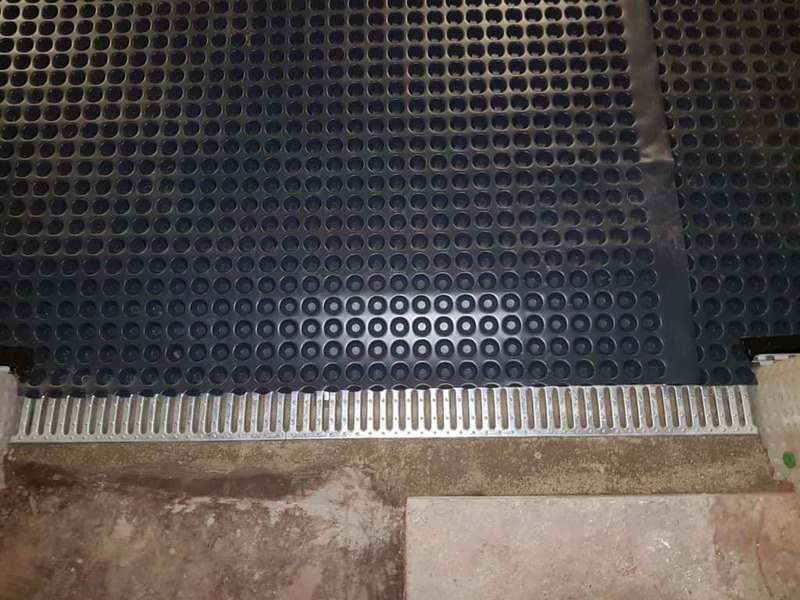 The cavity drain membrane is impermeable high-density Polyethylene or Polypropylene Membrane studs to form a cavity when fixed to the wall and floor. 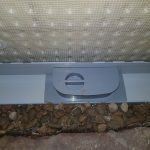 The patented perimeter drainage channel system has a design that separates it from the soil under your floor so it will never clog. 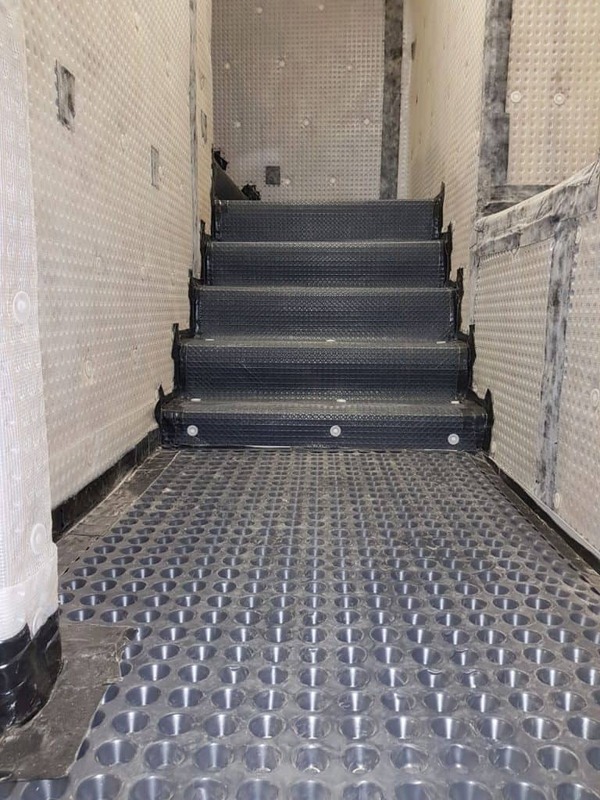 Water is diverted away to both available drainage or pumping system and will provide additional protection to the vulnerable wall-floor junction in the basement waterproofing applications. 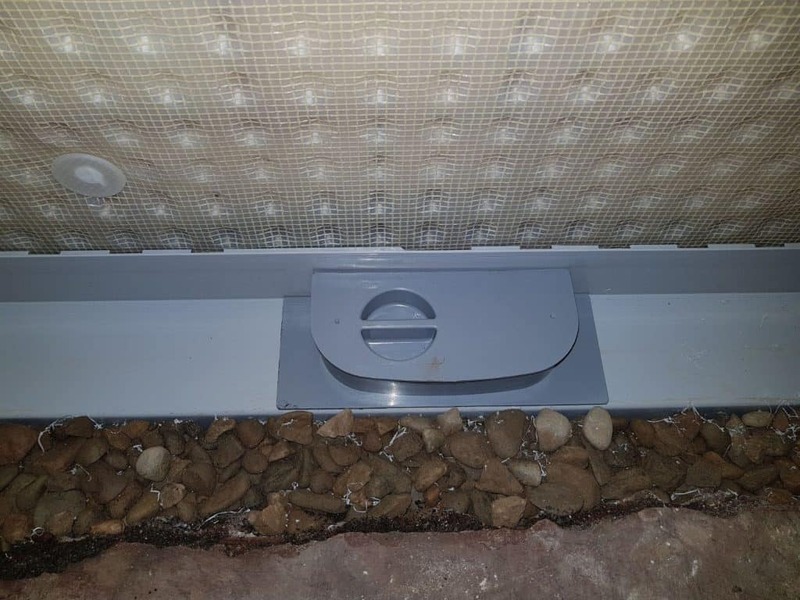 Water flows by natural water migration through perimeter drainage channel to the sump pump drains. 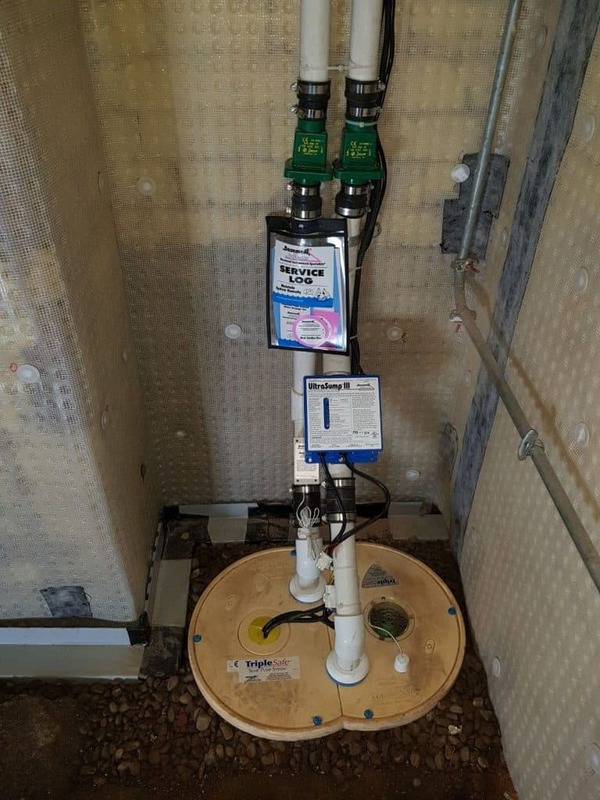 The sump pump’s job is to then pump the water out of the pit and away from the building so the basement stays dry. Holes were formed at 450mm staggered centres in walls in excess of 150mm thickness. 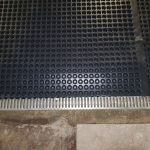 The fungicidal fluid was applied to each hole together with a surface application to the perimeter of the treatment area. 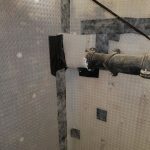 A liberal application of a combined fungicide fluid to any retained adjacent timbers within the rooms scheduled for treatment. 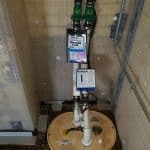 All replacement and adjacent timbers are to be treated on site with a fungicidal fluid. 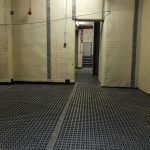 Following completion of the waterproofing works the entire basement was completely dry, clean and water free. 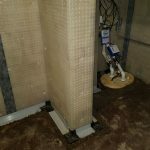 All basement and timber work undertaken by Timberwise was covered by long-term guarantees. 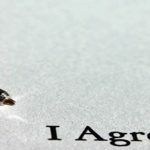 This gives the customer complete peace of mind that, on the rare occasion, the solution provided by Timberwise fail the commercial property is covered. 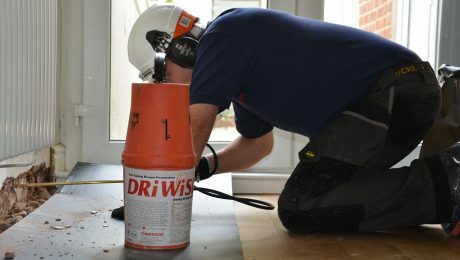 With an impressive client list – from architects to national home builders, blue-chip companies to familiar high street names – Timberwise are the “go-to” waterproofing design specialists. 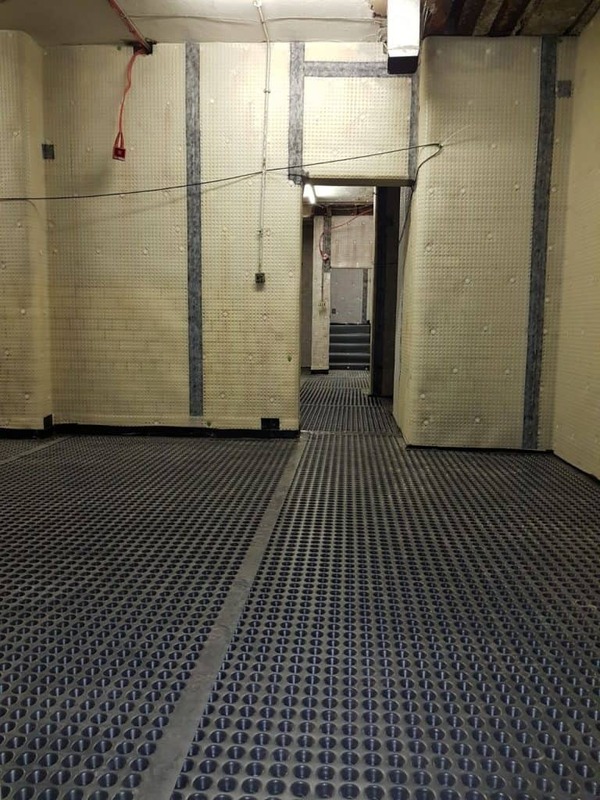 If you have any questions about how Timberwise can help you with your project, please feel free to chat directly with one of our waterproofing specialists who would be delighted to help you further.